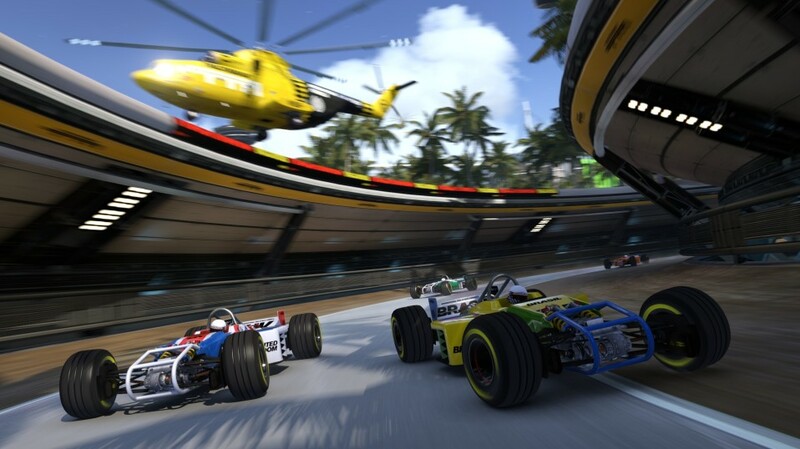 Rob, Brun and Mark start off the show talking about the games they’ve been playing including Trackmania Turbo, The Division and Assassin’s Creed Chronicles. They they go on to talk about The Division, VR in gaming and what Xbox could announce at E3 this year. Enjoy!